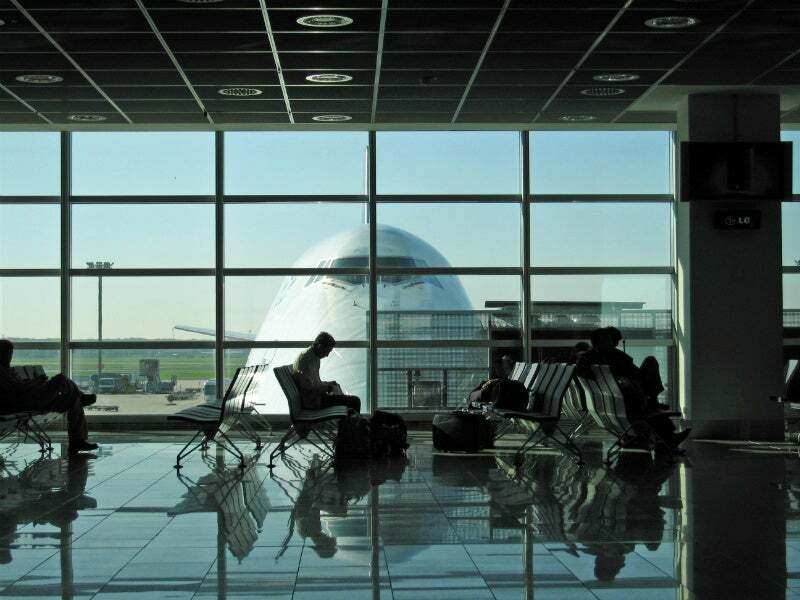 The Unisys Airport Passenger Processing System Solution (APPS) is a fully integrated suite of applications that helps agents facilitate the efficient, secure check-in and boarding of passengers. From fast, efficient check-in to smooth, relaxed boarding to on-time flight departure, the APPS provides superior customer service at the airport. Checking in passengers and baggage is accomplished quickly and with minimal routine agent interaction. Based on the latest technologies and industry requirements, the solution incorporates RFID, bar code boarding passes, and biometrics already used at many airports. It is available across multiple platforms.